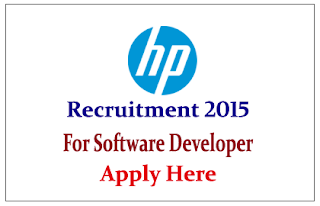 Hewlett-Packard (HP) is recruiting for the post of Software Developer. 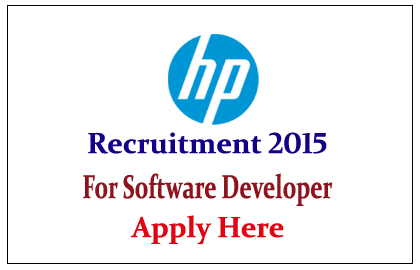 Eligible candidate can apply online as soon as possible July 2015. Good understanding of the Oops, core java, j2EE and application servers.